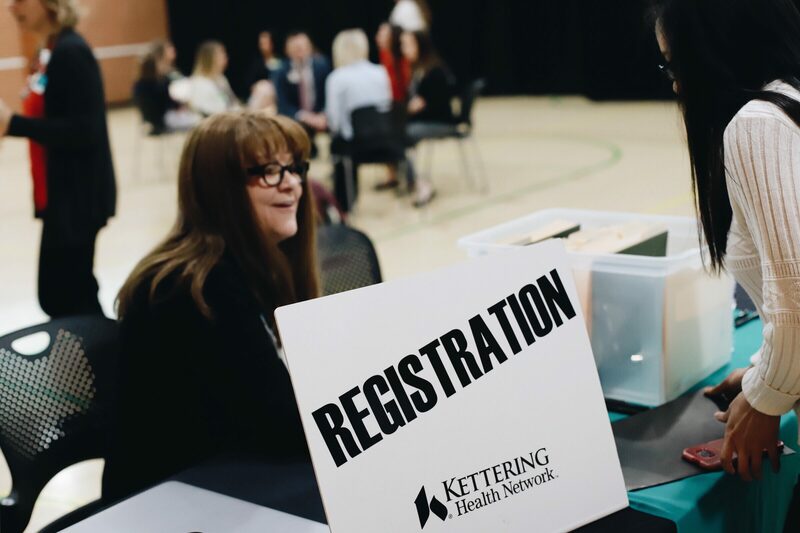 April 3, 2019 – Kettering College is hosting a hiring event with Kettering Health Network to connect undergrad students with interview and job placement opportunities. Sonography and Radiology students will have the opportunity to interview on April 11. Nursing and Respiratory Care students can interview on April 12. The event will take place in the Kettering College gymnasium. Registration is required for this event in order to interview. Contact Ben@kc.edu for any questions.